Max is a fourteen month old Collie. Clearly this is a cute dog but before you get carried away by the beauty of his pictures please read this information carefully. 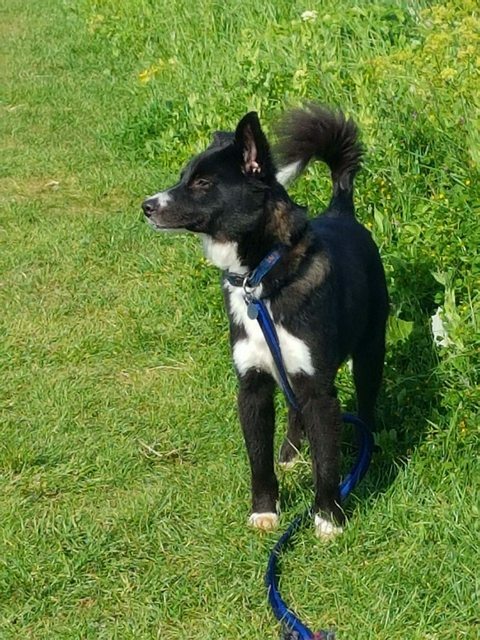 Max was rescued from a public shelter in Romania. He was a young puppy still with his mum and the horrors of the public shelter have had an impact on him. He’s a darling little dog who likes to be around people and other dogs but is currently still afraid of human hands. He will choose to sit with me and on me on the sofa but the minute my hand moves towards him he leaps away. This response is not a permanent state for him. Over time he will learn that human hands no longer mean violence and abuse to him and in fact now only bring love, kindness and food! 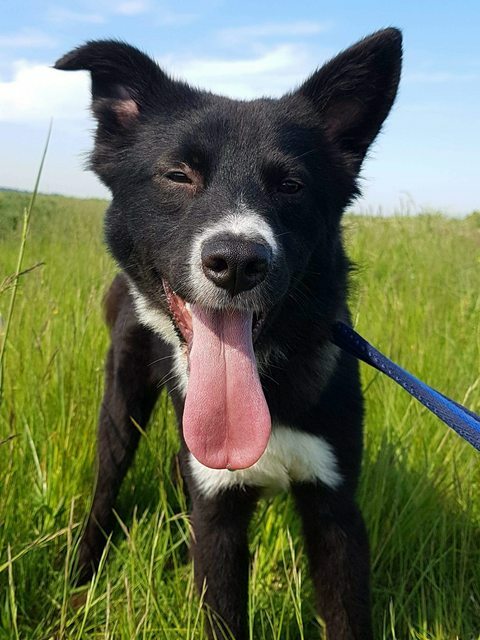 Max really needs a home with another confident dog as to find himself in a home with just humans and no ‘back up’ would be quite mind blowing for him. Also he is extremely playful and needs a dog companion to interact with. 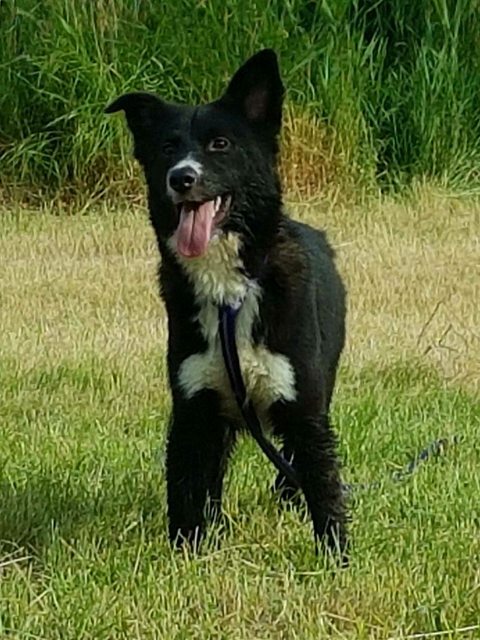 His new adopters would need to be patient and experienced with a clear intent to work with him through the next few months to mold him into a confident and happy dog who can leave his fears far behind him. Max is not suitable to live with young children. He loves his walks and this is another key to his happiness and peace of mind. Max is a beautiful little dog inside and out. The cards he was dealt at the start of his life were not to be wished on any dog but he’s young and fixable and he’s already bouncing back!